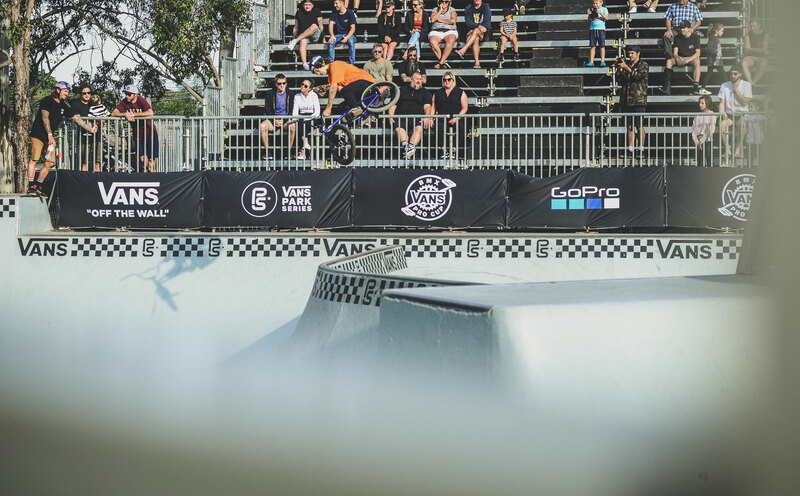 Hit this link to check out the photo gallery from Pro Practice yesterday and the Vans BMX Pro Cup. This entry was posted in Events and tagged bmx, five dock, focalpointbmx, vans bmx pro cup. Bookmark the permalink.